Stonehenge, now a World Heritage Site built approximately 5,000 years ago, lies on the great Salisbury Plains and is one of the world's most famous pre-historic structures. 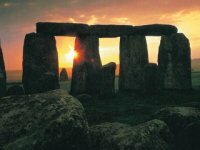 Mystery still surrounds Stonehenge; some believe it to have been a temple, others a cemetery - some even believe it to have been an ancient observatory. And the biggest mystery of all - how was it constructed, with stones from over 200 miles away? With our guide, you will be able to explore this grand and ancient feat of engineering. Stonehenge, so indifferent to its fascinated explorers, awaits...unlock the secrets for yourself! 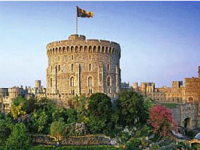 Windsor Castle looms grandly over the picturesque town of Windsor, the main street winding around the castle and lined with quaint shops, cafes and historic pubs - one that is said to have been where Shakespeare wrote the Merry Wives of Windsor! Enter the castle that has been occupied every day since the days of William the Conqueror; see the state apartments and the beautiful St George's Chapel. We will then go onto Runnymead, where King John signed the Magna Carta. Bath, and English gem, is a gorgeous Georgian city fit for a full-day's wandering. After a guided tour of the city, you will be able to visit the beautiful Bath Abbey and see Pulteney Bridge, overlooking the Avon River. 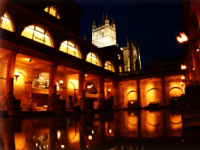 Explore Bath at your leisure, take tea in the Pump Rooms as the string quartet plays...until the sun sets and the Roman Baths come to life! Torches are lit, flares fire up, steam swirls on the water, at which point everyone except our tour group leaves us to experience the bubbling waters and dancing mist by ourselves! Our day ends on a private tour of these grand, mysterious Baths - an incredible end to such an exciting day! 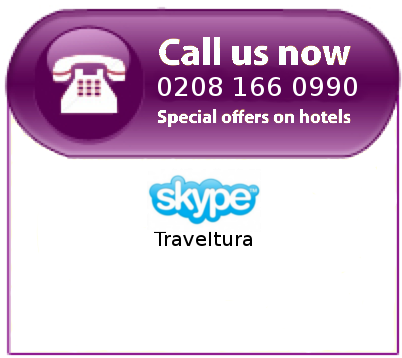 Book Stonehenge Bath Windsor Tour now!